“New Orleans artists Ya Boy Hardheaded and Harn SOLO present their new single, “Never Done Before”. The motivational anthem is scored entirely with live instrumentation by Pro Prospek and features the soulful vocals of alternative jazz singer SuZé. Listen to “Never Done Before” now on SoundCloud. Follow that artist and share! This post is artistically sponsored by Lotta Money House Entertainment and a new young emcee… AYE WALLS. Enjoy! 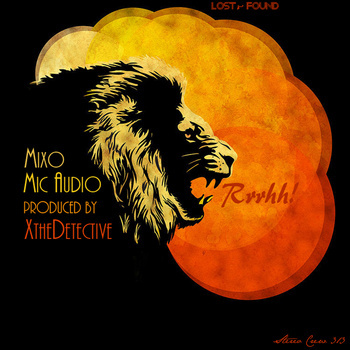 Download and listen to “Lions Rrrhhh!” now on bandcamp. Enjoy! In the words of Sway “I’m from Oakland”… and I understand. Enjoy! Follow, retweet, share: @versequencher @crazydjbazarro @sourlifefilms @teamndl. 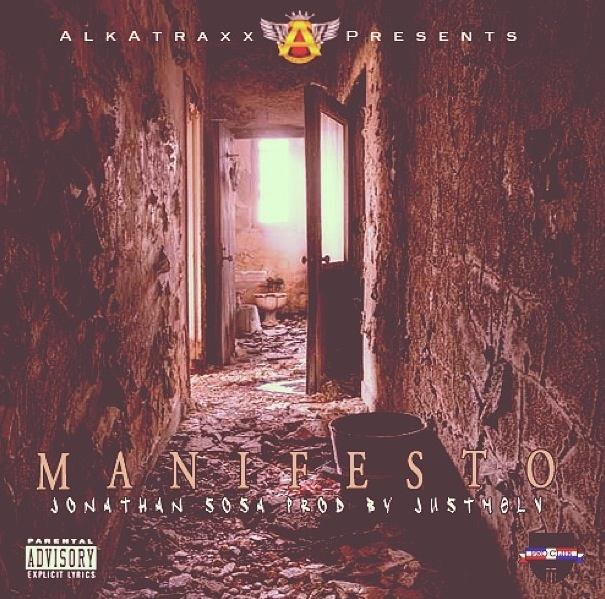 Stream Jonathan Sosa’s “Manifesto” on SoundCloud. Tagged Jonathan Sosa hip hop. 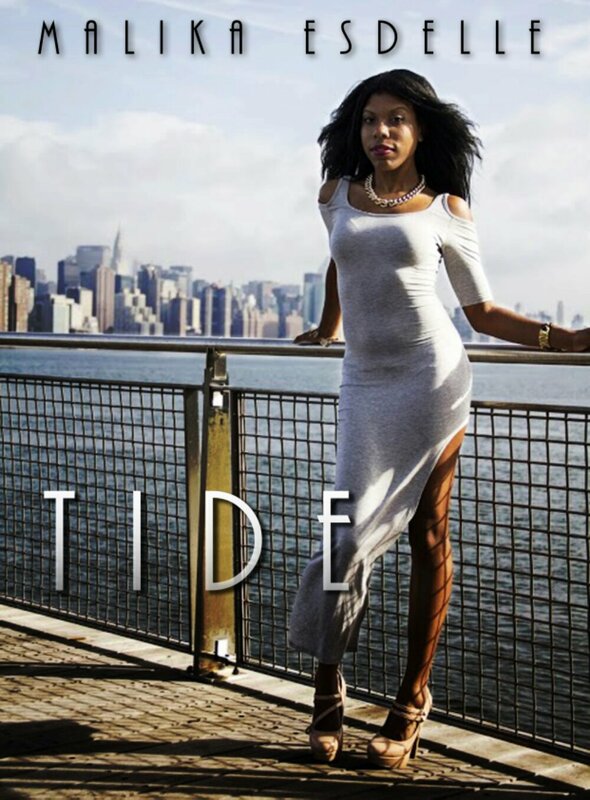 “Malika Esdelle is a 21-year-old R&B/Hip Hop singer/songwriter out of Brooklyn, New York. Malika Esdelle’s alluring tone, relatable and sincere lyrics will be sure to captivate and be memorable to all that hear her. Watch this young artist’s progress by visiting her website, malikaesdelle.com or follow her on twitter and Instagram @_queenlikaa. Stream and Download Malika Esdelle’s EP “Arrive” on datPiff. 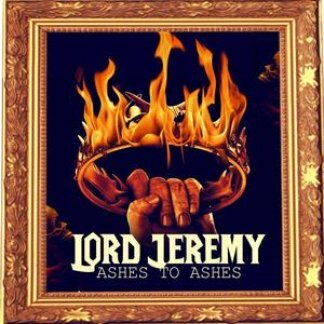 Its a thin line between love and what you thought was love… now thank Lord Jeremy for packaging this love philosophy in a gritty hip hop track. Enjoy! 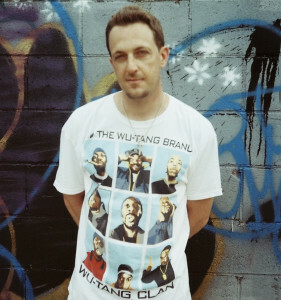 “Lord Jeremy is a hip hop artist born downtown Brooklyn but raised in Bedford-Stuyvesant. 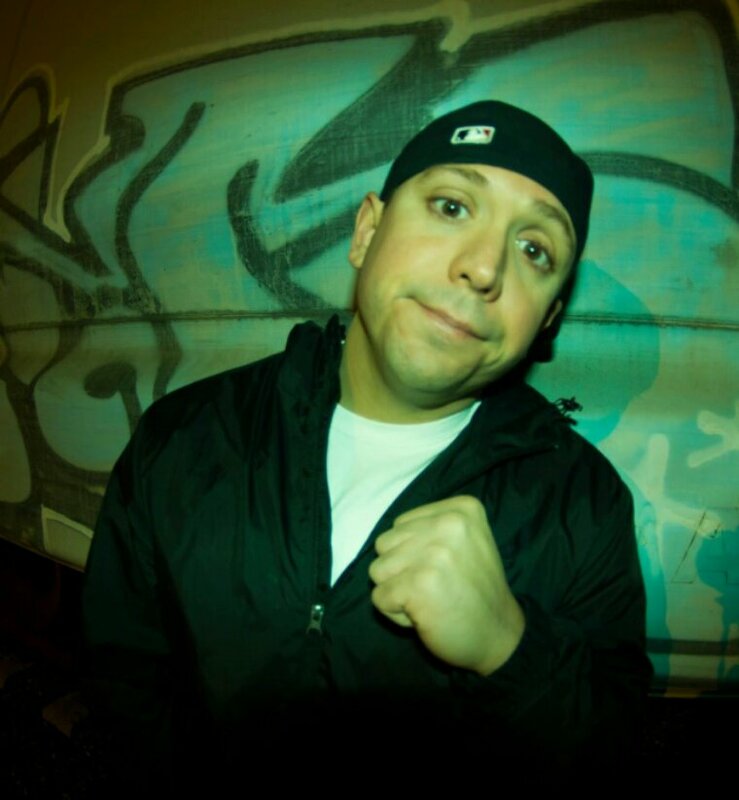 He brings more of a pain perspective into his lyrics as well gritty and hunger tactics. 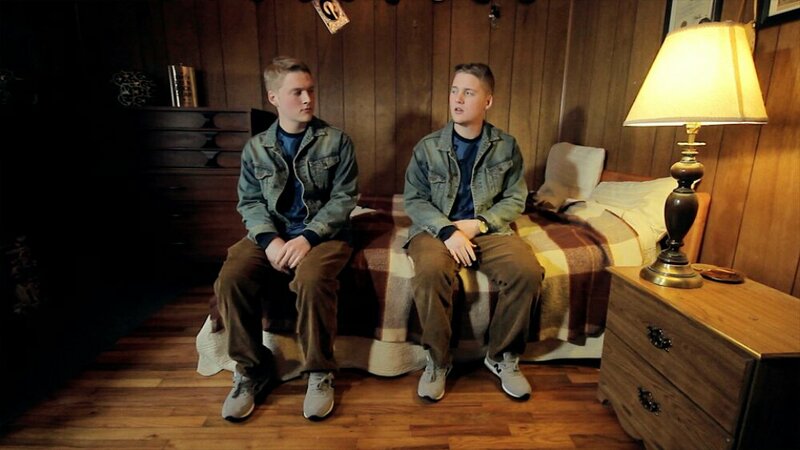 Lord Jeremy’s “Bittersweet” is available for streaming on SoundCloud. 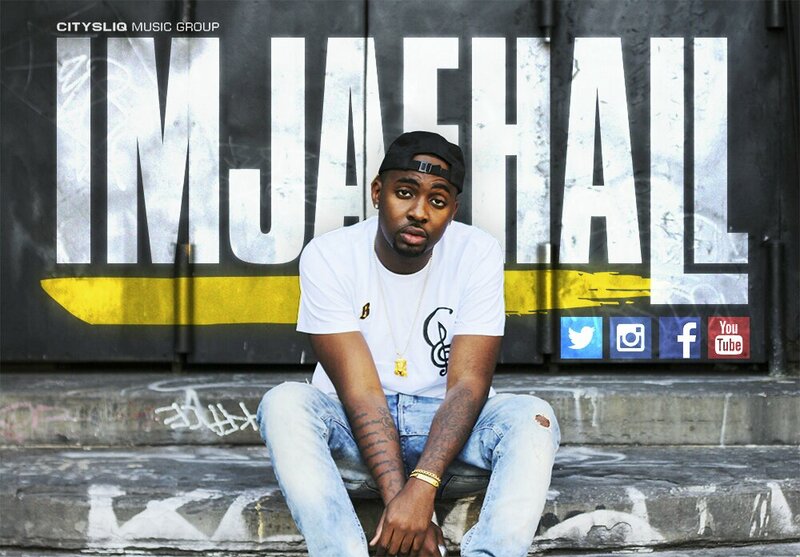 Follow, retweet, share, visit ImJaeHall’s online residence… support hip hop! Simplicity speaks volumes – if you know how to deliver it.